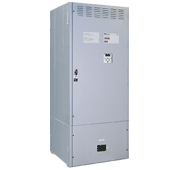 The ASCO 7000 Series Service Entrance Power Transfer Switch combines automatic power switching with a disconnect and overcurrent protective device on the utility source. It uses the same reliable transfer switching mechanism and controller as the 7000 Series product platform. 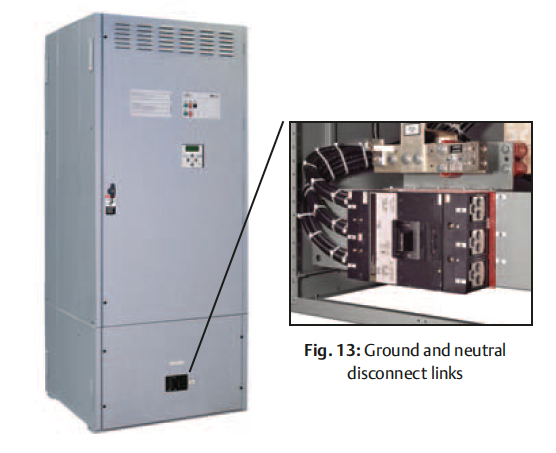 It also includes a utility circuit breaker as a disconnect device and links for connecting both neutral and ground conductors. 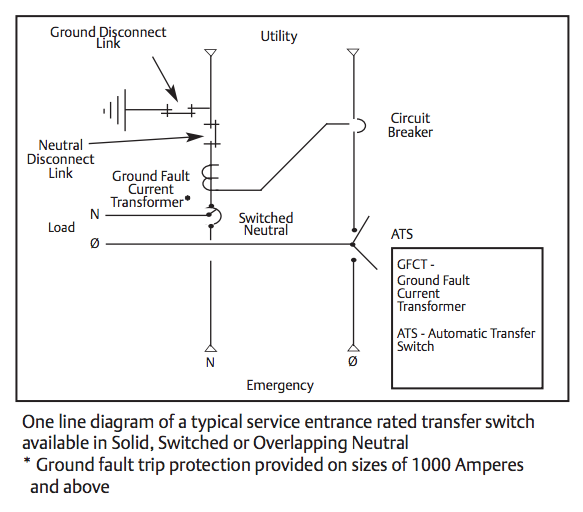 The 7000 Series Service Entrance Power Transfer Switch is UL 891 listed and is available up to 600V and 4000A in Standard, Delayed, Closed Transition, Soft Load, and Bypass Isolation configurations. It meets all National Electrical Code requirements for installation at a facility’s main utility service entrance and is generally installed at facilities that have a single utility feed and a single emergency power source.